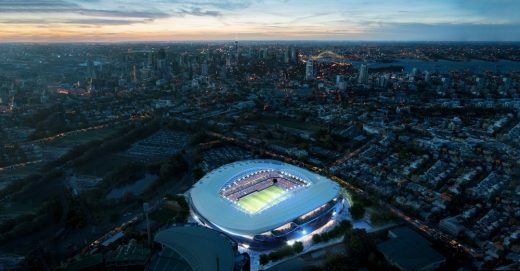 Sports Minister Stuart Ayres says the design will create “a colosseum of sound and colour” that will “set the standard for rectangular stadiums in Australia…from technology and design to amazing views, it’s nothing short of world class”. 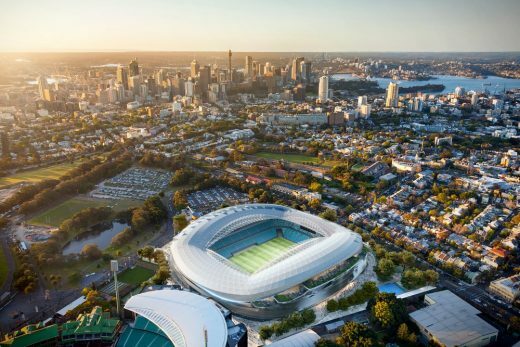 Cox Architecture’s response to the Sydney Football Stadium project will very deliberately turn the city’s attention from the harbour. 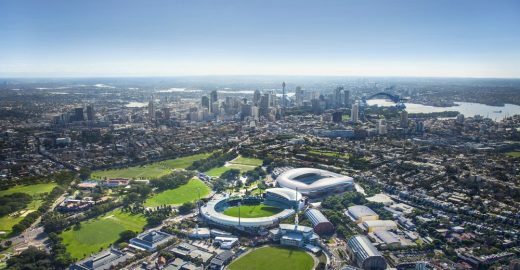 It is a planning and design approach intended to strengthen Sydney’s status as a venue for major national sports and entertainment events while simultaneously creating a public precinct for year-round use by the wider community. 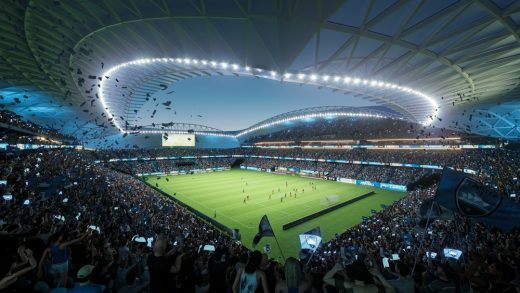 We are proposing a place-making, and not merely an architectural, response which recognises sport and public events as a key component of a city’s cultural fabric. 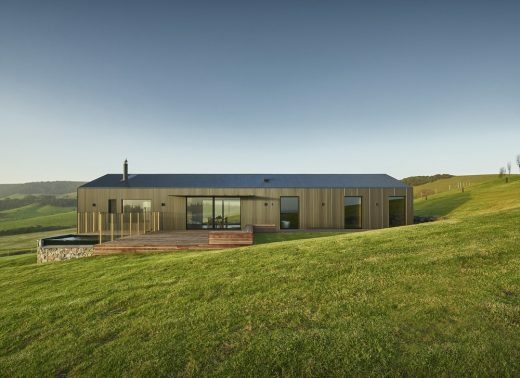 The ‘outside-in’ design approach will integrate the striking natural environment. 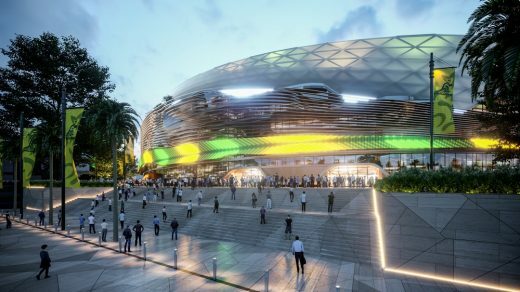 It is an environmentally-aware approach to design which will craft a sculptural, blended solution drawing on the best elements from technology, engineering and art to heighten the patron’s experience of approaching, and being within, the stadium. 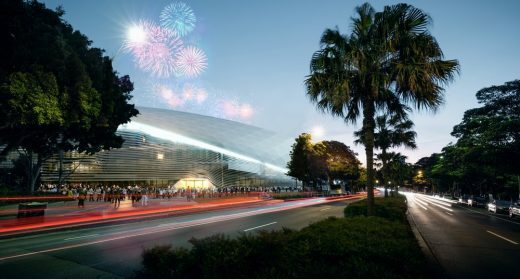 Significantly, Cox’s design will create an active events platform, not simply a standard concourse for pedestrian movement, which will feature a series of distinct, purpose-specific settings for event patrons and the general public. 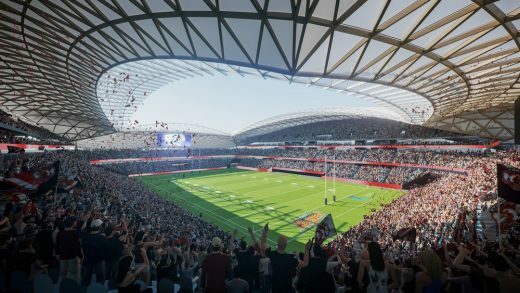 The Cox design features a series of distinct, flexible and purpose-specific settings around the stadium for event patrons and the general public. These inviting public places will offer not only a rich and engaging experience for event day patrons, but also act as a catalyst for neighbouring residents and the greater city population to come together, share experiences and express their collective interests. 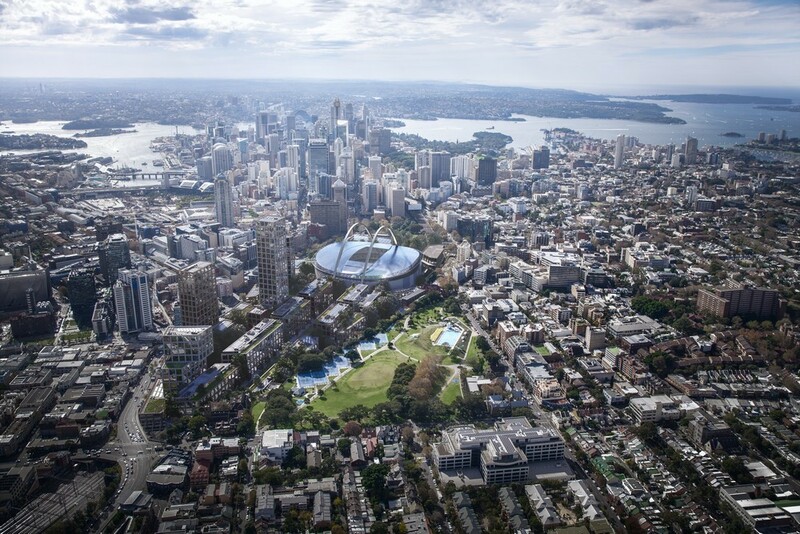 The landscape solution proposed by Aspect helps weave parkland, public and activated spaces seamlessly. 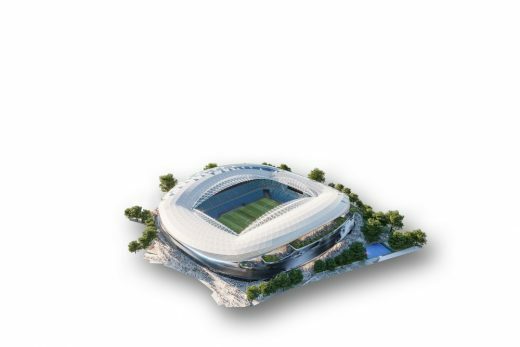 The design proposal creates an unrivalled active events platform which integrates the stadium into the striking natural environment of its unique historic setting. Its sensitively crafted public domain strategy creates a year-round public precinct that can flexibly accommodate event day patrons and the wider community. 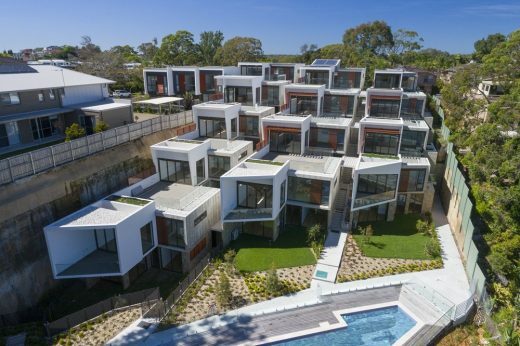 This sculptural ribbon façade blends the best aspects of technology, engineering and art. The crafted façade has been designed from the “outside-in” allowing it to change materiality in direct response to its immediate context. 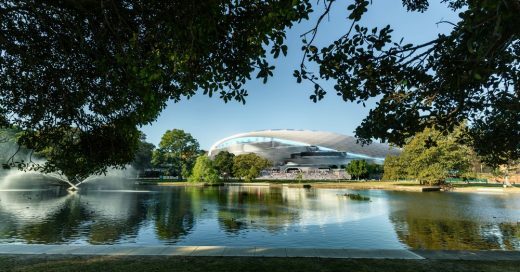 This will allow patrons to experience its historic setting which features the majestic figs, Kippax Lake, the SCG and the neighbourhood of Paddington. 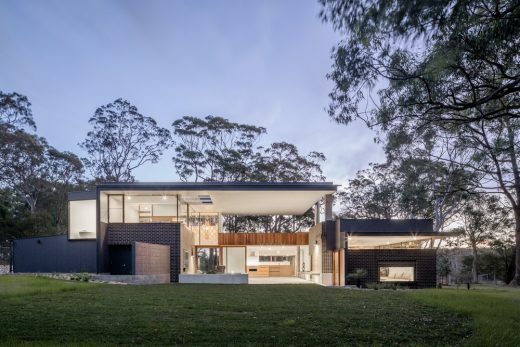 The Cox design proposes a sensitively crafted, elegant “light-weight” roof structure, born from the premise of “more-with-less”. 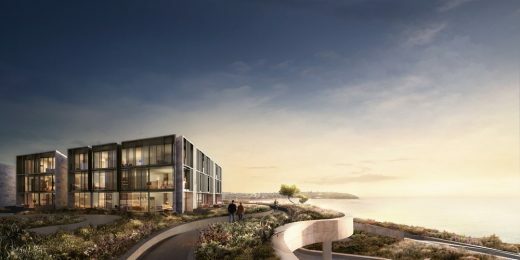 This environmentally-aware design not only requires 40% less steel* to construct but also significantly reduces its profile on its historically sensitive northern and southern ends*. 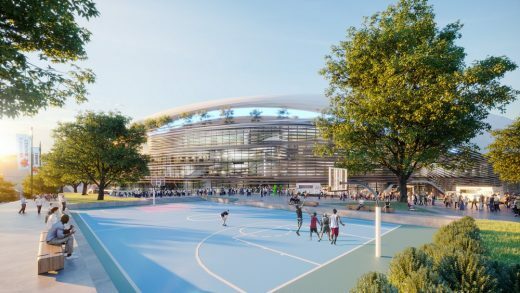 Added to this feature the proposed solar panels and water harvesting solutions integrated into the roof will ensure superior recycling and energy reclamation.